The Robert R. Huntley, MD Lecture’s mission is to raise awareness of research and innovation in family medicine and primary care in the US. The lecture serves as an educational resource for physicians, researchers, residents, fellows, students, patients, and community members interested in improving health care. Working with others across the U.S., the UNC Department of Family Medicine’s mission is to help transform the nation’s health care system to be more patient-centered, efficient and effective with dramatically improved quality and lower costs for all. This work has resulted in recognition as a national leader in innovative primary care, research, medical education and community service. Dr. Denise V. Rodgers is Vice Chancellor for Interprofessional Programs at Rutgers Biomedical and Health Sciences. She is also the Hunterdon Chair in Interprofessional Education at Rutgers-Robert Wood Johnson Medical School where she is a professor in the Department of Family Medicine and Community Health. Additionally, she leads a RWJF New Jersey Health Initiatives funded Culture of Health project, Believe in a Healthy Newark. She also chairs the board of directors for the Healthy Greater Newark Medicaid ACO and she is a member of the board of the Greater Newark Healthcare Coalition. 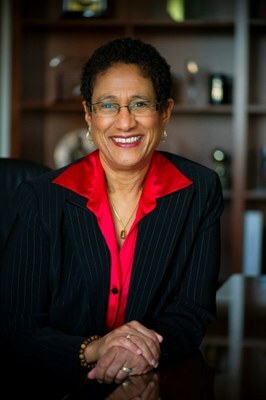 Prior to these appointments, Dr. Rodgers served as the fifth and final president of the University of Medicine and Dentistry of New Jersey (UMDNJ) from January 1, 2012 to June 30, 2013. From April 2006 to June 2013, Dr. Rodgers led UMDNJ’s academic and clinical operations as Executive Vice President. She served as UMDNJ Chief of Staff from 2005 to 2006. From 1997 to 2005, Dr. Rodgers was Senior Associate Dean for Community Health at the UMDNJ- Robert Wood Johnson Medical School. Before joining UMDNJ, Dr. Rodgers was professor and vice chair in the University of California, San Francisco Department of Family and Community Medicine and director of the San Francisco General Hospital Family Medicine Residency Program. She also served as Family Medicine Chief of Service at SFGH. From 1994 to 1996 she served as Chief of Staff at San Francisco General Hospital. Dr. Rodgers received a Bachelor of Arts in psychobiology from Oberlin College and graduated from Michigan State University College of Human Medicine. She completed her family medicine training in the Residency Program in Social Medicine at Montefiore Medical Center in the Bronx. Dr. Rodgers is board certified in family medicine and is a diplomate of the American Academy of Family Physicians. 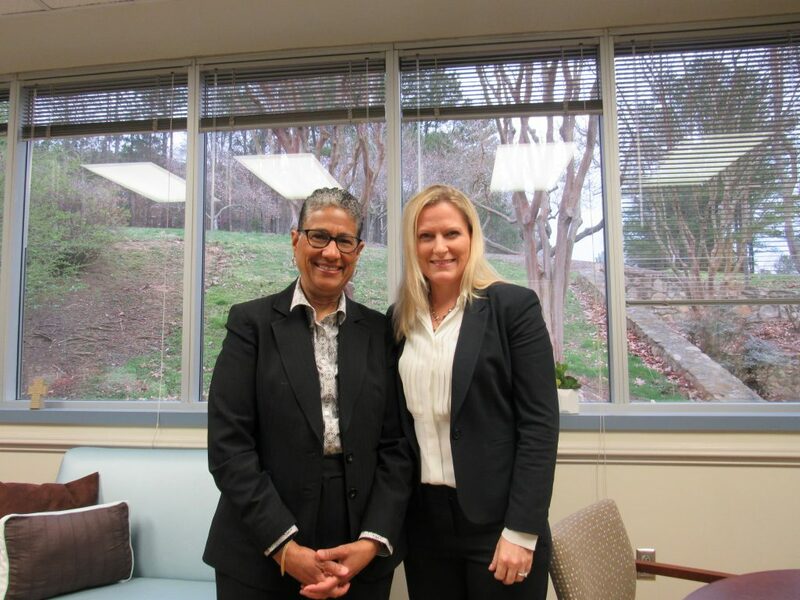 Her scholarly activities focus on interprofessional education, health disparities, social determinants of health, population health, and teaching about racism and discrimination as they impact health outcomes. We now understand that social determinants are significant contributors to people’s health outcomes. According to the CDC social determinants of health are conditions in the environments in which people are born, live, learn, work, play, worship, and age that affect a wide range of health, functioning, and quality-of-life outcomes and risks. In North Carolina, and in the United States as a whole, there are persistent disparities in health outcomes by race and ethnicity. African-Americans suffer disproportionately high levels of morbidity and mortality from a variety of causes when compared to their white counterparts. During this lecture we will explore the role of inequality in social determinants as contributors to disparities in outcomes by race/ethnicity. We will also explore the role of discrimination, racism and implicit bias as contributors to inequality in social determinants and health outcomes.